Back in February of 2017, we shared this video. There was some debate over this. Some beatboxers couldn’t understand why we were making this video such a big deal. i'm not sure... but i can make a sound that sounds like this .. but double voice... sorry guys... but i'm tired of Buzz title.. who is writing titles? A beatboxer ? so after watching this I have a negative feeling about it. Guys, you do awesome work, but next time make some researches and think about what you are sharing. 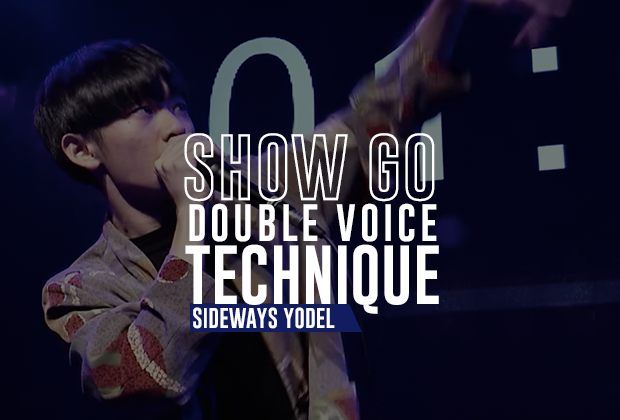 The video was of Show-Go, a Japanese beatboxer, who used a brand new technique he called the “Double Voice” - not to be confused with Two.H’s vocalized technique with the same name. So why bring this up? 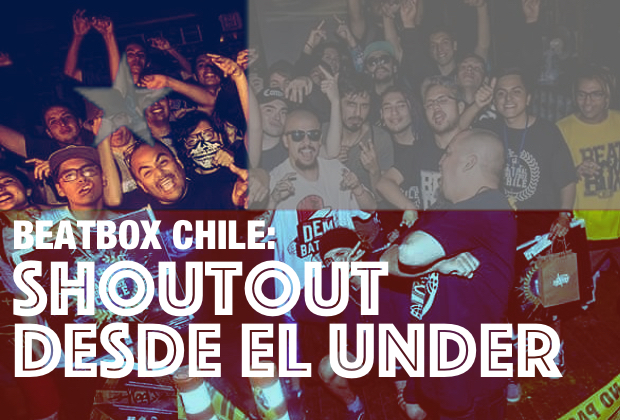 For a while, we tried to do some etymology on beatbox sounds. For example, who created the spit snare? Tracing down the history of sounds becomes near impossible the longer it’s been around, but we’ve found a technique discovered in just the past year. So let’s get into it! First off, let's explain the sound in question. This is NOT a tutorial of the sound as we, ourselves, are still figuring out the technique, but the basis of the sound is yodeling wrong. Normal yodeling is jumping between the falsetto voice and the normal voice. The transition between the two voices is what gives yodeling the “bouncy” quality. That transition itself is the Double Voice, which is jumping from a high-pitch normal voice to a low-pitch falsetto voice, focusing on the transition. The popular use is "jumping" to the same pitch. However, there is much much more to the technique. To clear the air here, Show-Go is not the creator of this technique. This title goes to a Japanese beatboxer named, “RocK You”. Show-Go learned the technique from RocK You and eventually got the sound down after experiencing a cold. 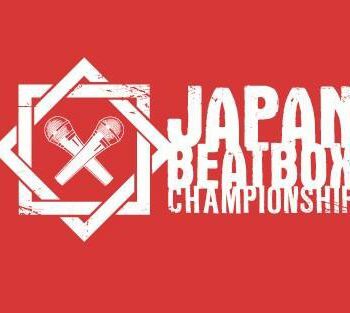 This was ironically just in time for the 2016 Japan Beatbox Champs. 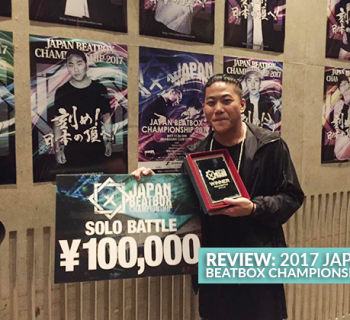 Originally not planning on using the sound during the champs, Show-Go’s friends were able to convince him to use the technique during his battle against Tatsuaki, who later won the Japan Beatbox Championships. 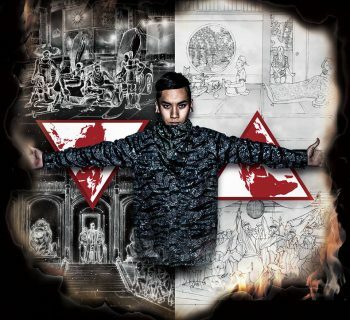 Since then, Show-Go has used the technique to create covers of songs ranging from Dr. Dre to Rich Chigga. All the while, many outside of Japan have little clue on how the sound is done, even with all the video examples by Show-Go. And that is what made Show-Go as impressive as he is. Early examples of RocK You doing the Double Voice actually made figuring out the technique easier. It was Show-Go who brilliantly adapted the technique and creatively incorporated it into musical routines. Some would argue this is "biting" or stealing someone else's technique. This is not the case in this instance. In an interview with Show-Go, he readily explained who taught him the technique, as well as many in the Japanese community knows of RocK You. It’s worth checking out RocK You’s Twitter page, though. He has some crazy examples of the Double Voice. The main reason we were so excited about the Double Voice wasn’t just because it sounded cool. The Double Voice was predicted back in 2008! Fellow vocal gymnast, Mal Webb, from the UK Australia [thank you, Gale] made this video showing the “Sideways Yodel”. As you can hear, the technique is in there. Webb probably didn’t think of this sound when he made the video. And that’s really why we did this article. 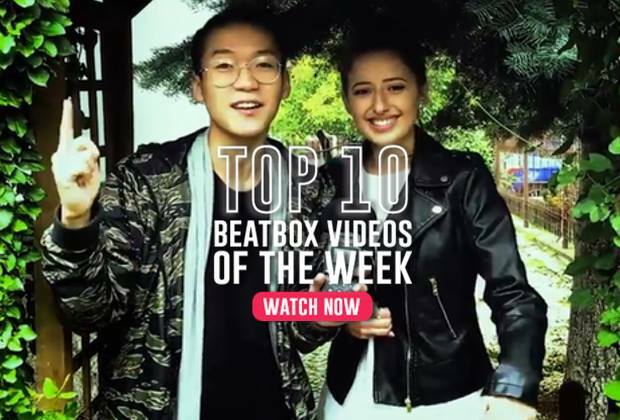 As beatbox gains the recognition of a wider audience, newer techniques will come up and not necessarily from the beatbox community - and that’s what we want to explore. When a new sound comes up, we will be there to showcase it. But in the meantime, do you know a new sound that you want us to explore? Let us know in the comments below. Stay tuned for the next Sound Scout! I don’t know if you know who Mudkip is but he did double voice a while ago, I am not sure if he did it before RocK You but I do know that he has been doing it for a really long time, he is super underground so I would understand if you don’t know who he is, I just wanted to let you guys know, that’s all. Yo man, Kazu here. CTB has mentioned Mudkip to me before. Im sure the technique has been discovered by many people, which is why we mentioned Mal Webb. What we were clarifying was that Show-Go learned it from someone else and why it does not matter.